Throughout our more than 20 years in business, Identity has counseled countless companies on ways to establish and enhance company culture. After developing these effective programs for others, we wanted to refresh and recharge our own approach to foster internal relationships. We’ve been fortunate that culture has always organically unfolded in our office. From sharing stories over lunch in the kitchen every day to office pranks, happy hours after work, bowling outings and brunch on weekends, our team just clicks with one another. However, we saw the opportunity to take our culture thoughtfully to the next level. In 2018, we accomplished tons of great work at Identity. 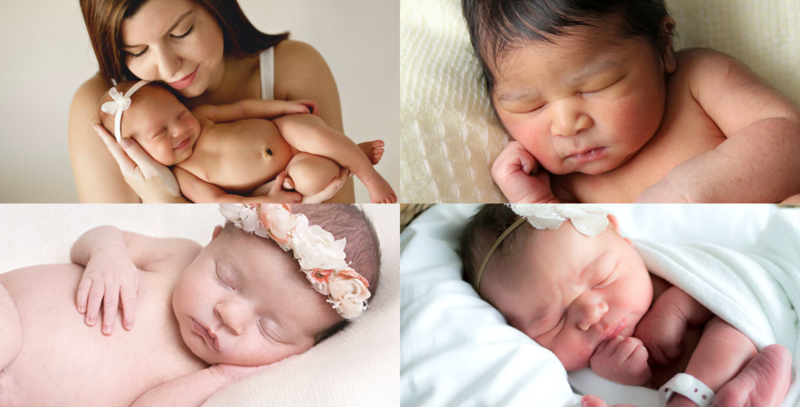 While many of our successes showcased our clients, for four of our team members, the true highlight of the year was welcoming healthy babies into the world, including my first. After our managing partner had two babies in the past five years, it was a passion of hers to provide a maternity leave that supports team members through this important time in life.